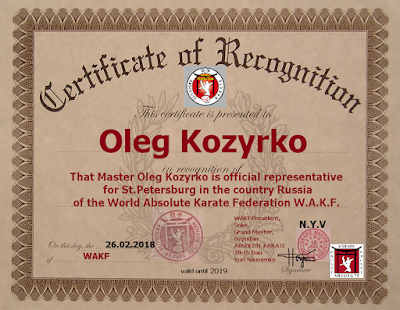 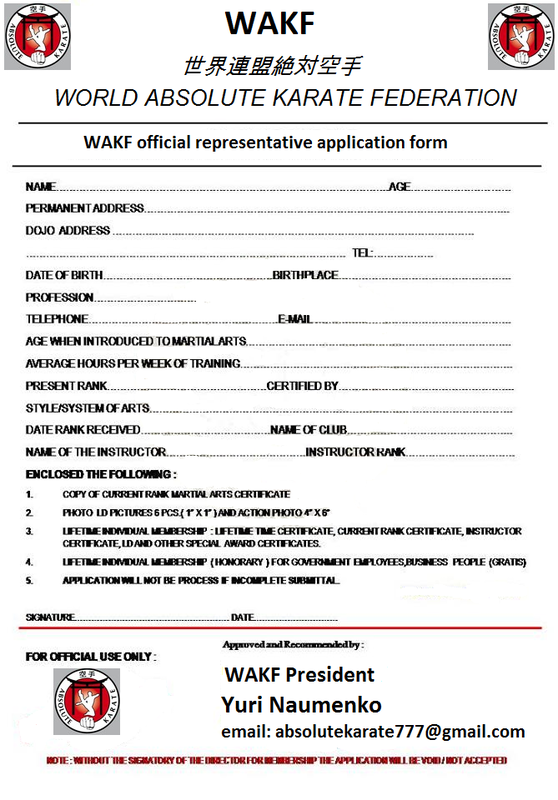 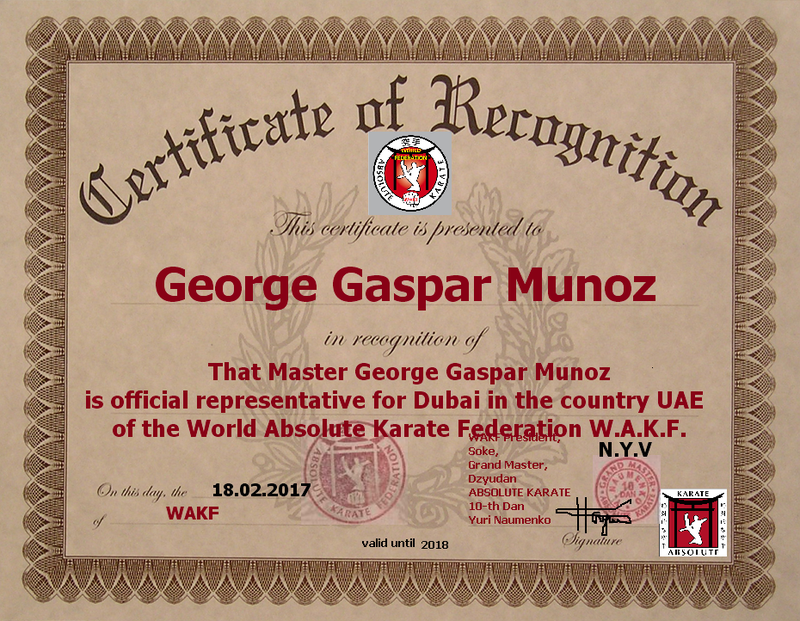 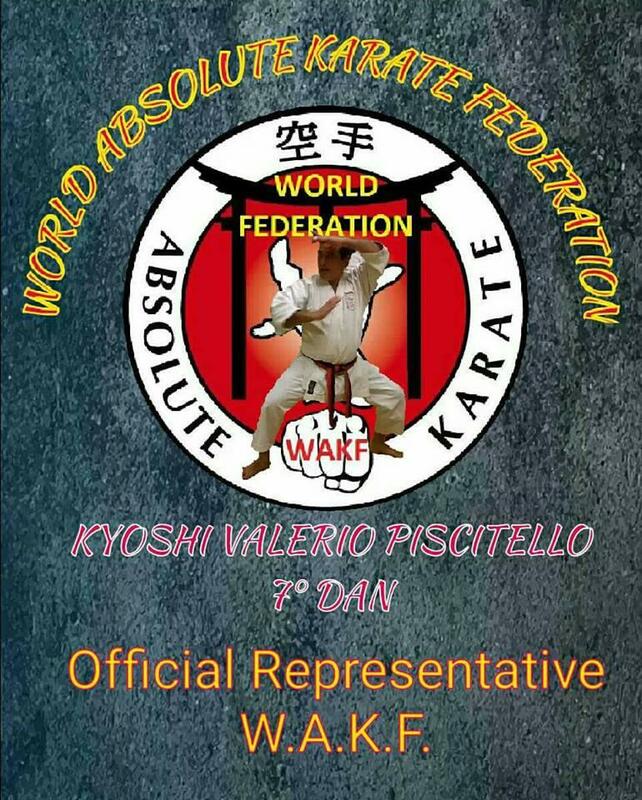 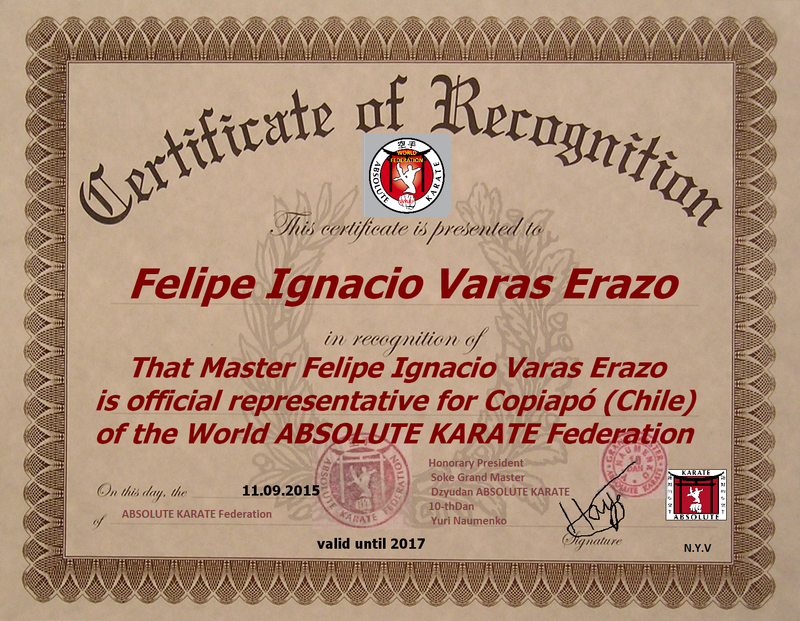 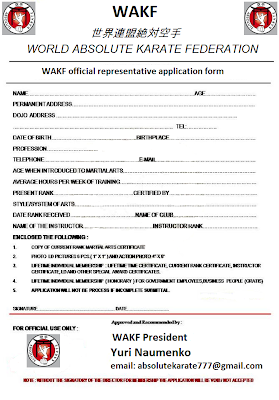 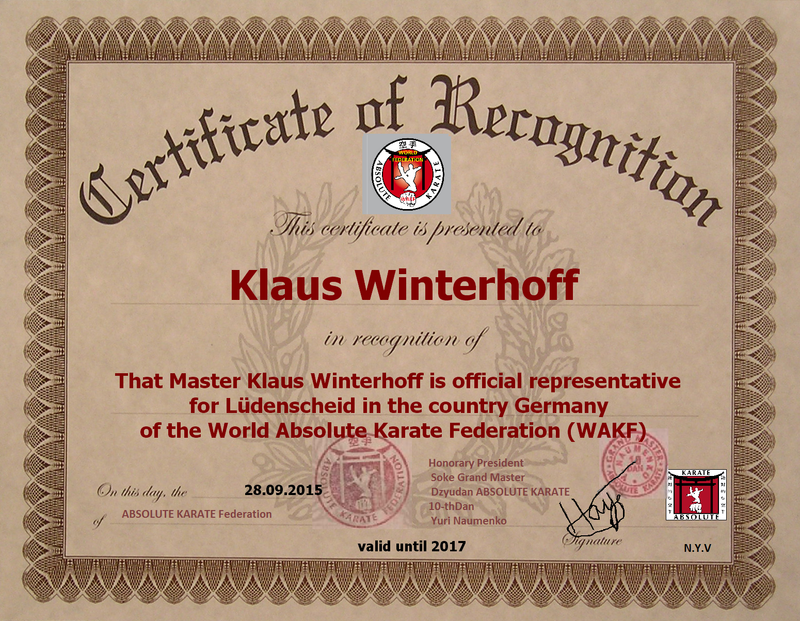 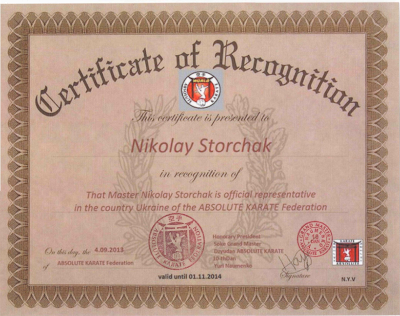 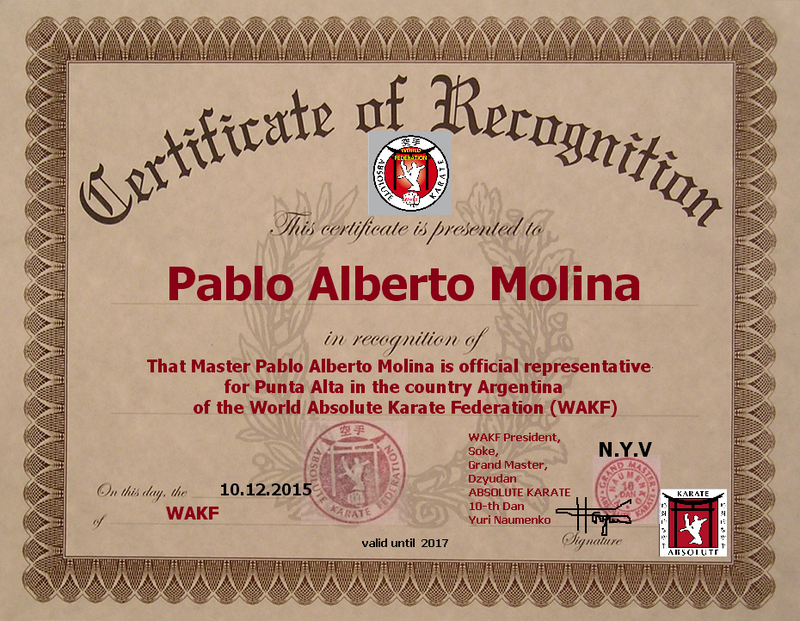 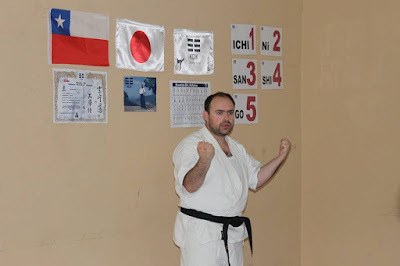 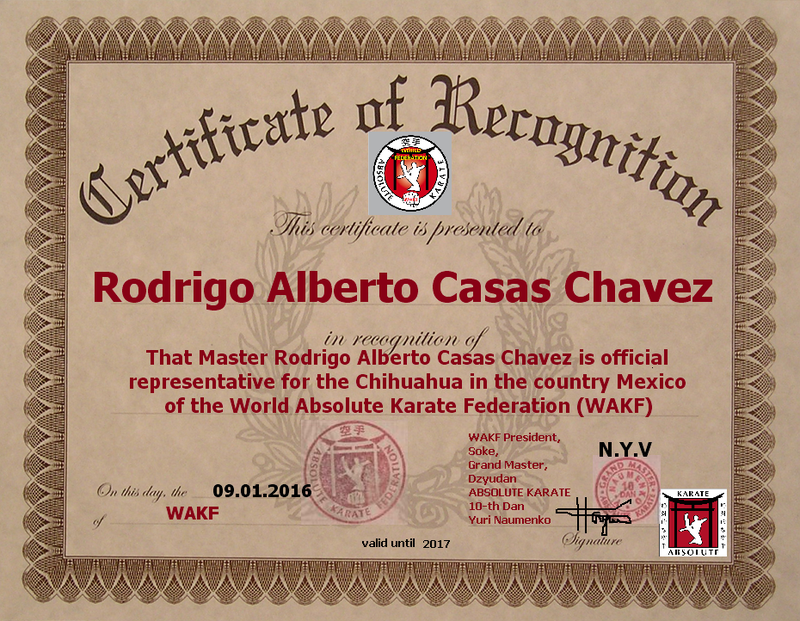 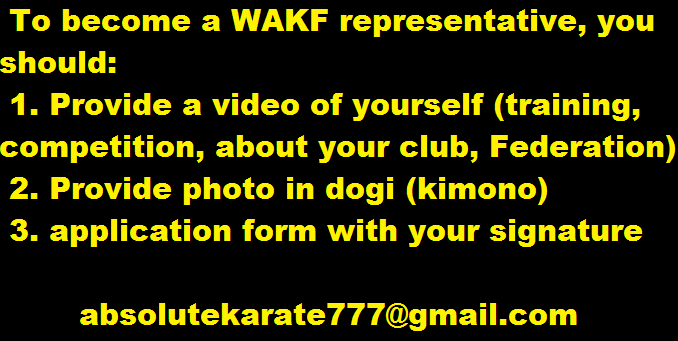 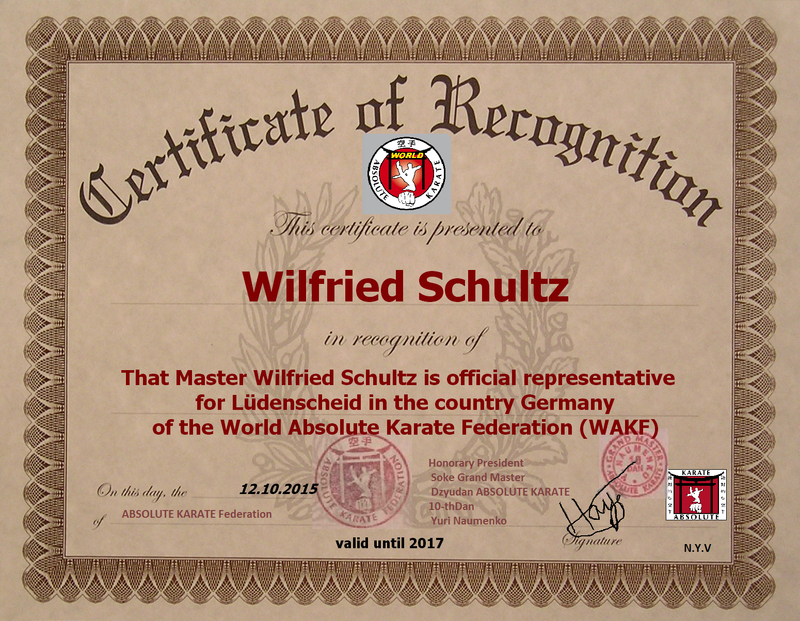 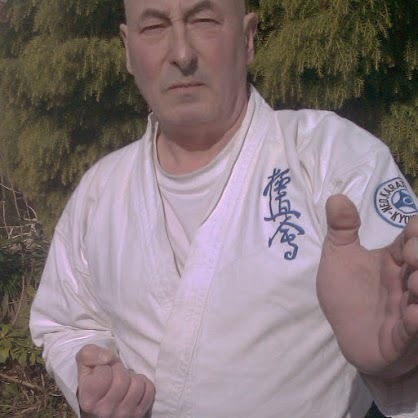 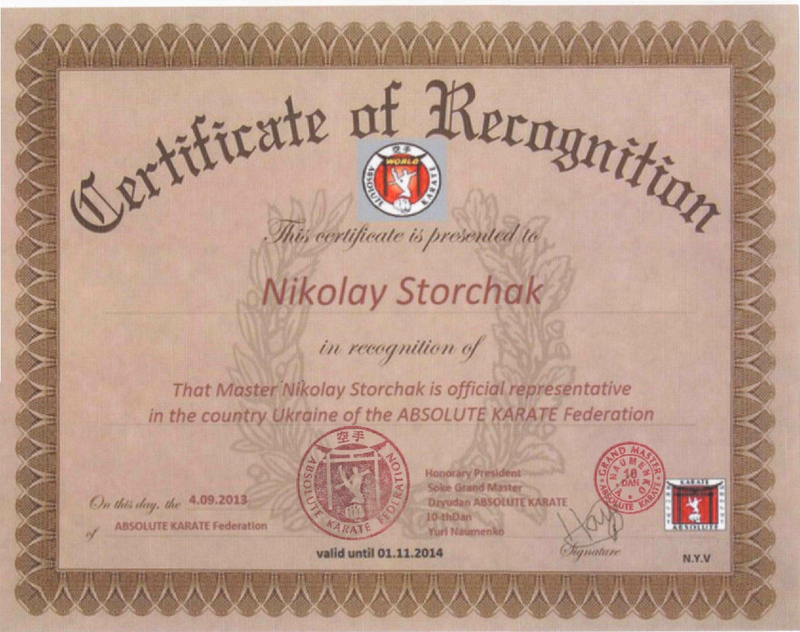 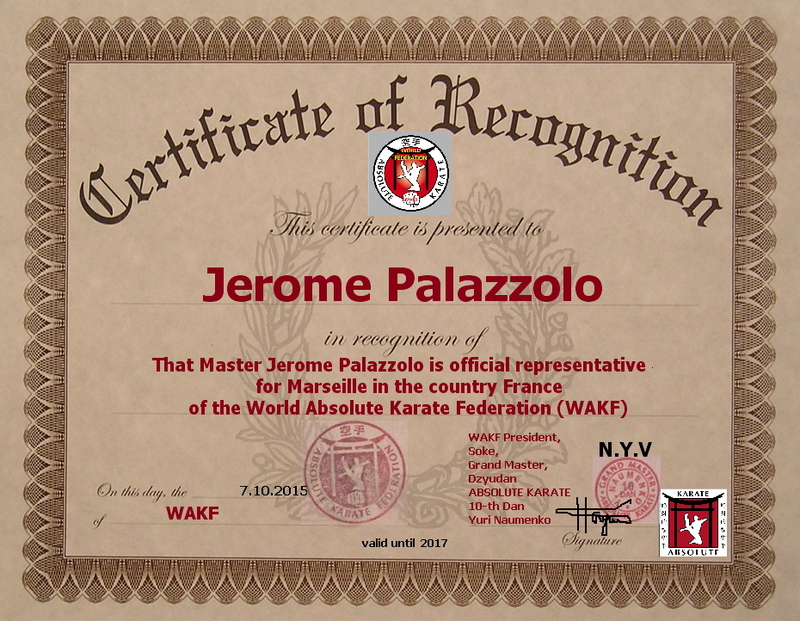 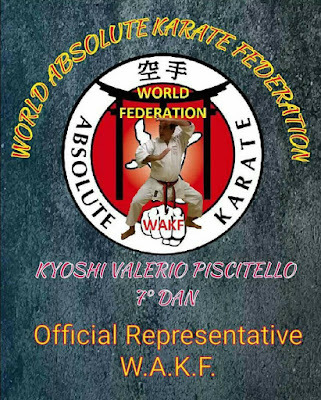 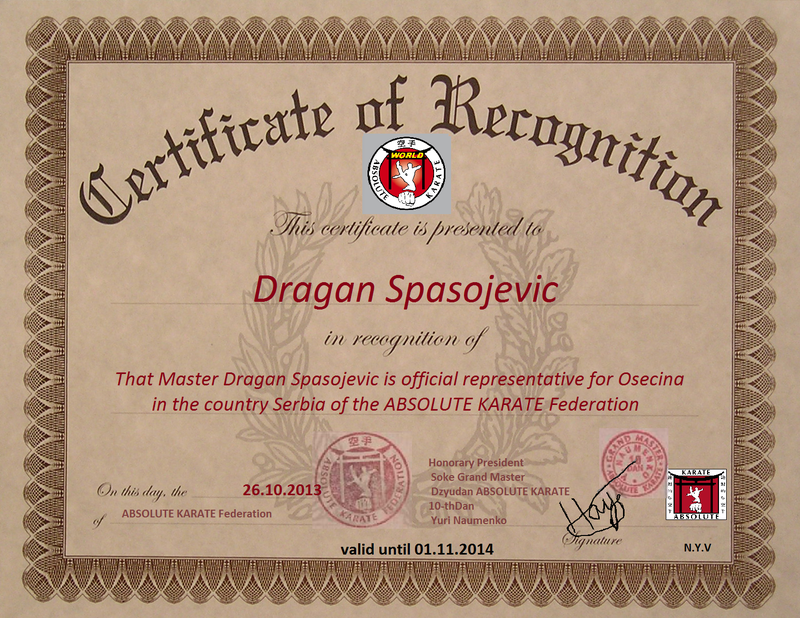 You can get the original certificates in the mail with wet stamps, corporate belt and logo (emblem/patch), Budo Passport and Rank Recognition Certificate of the World ABSOLUTE KARATE Federation. 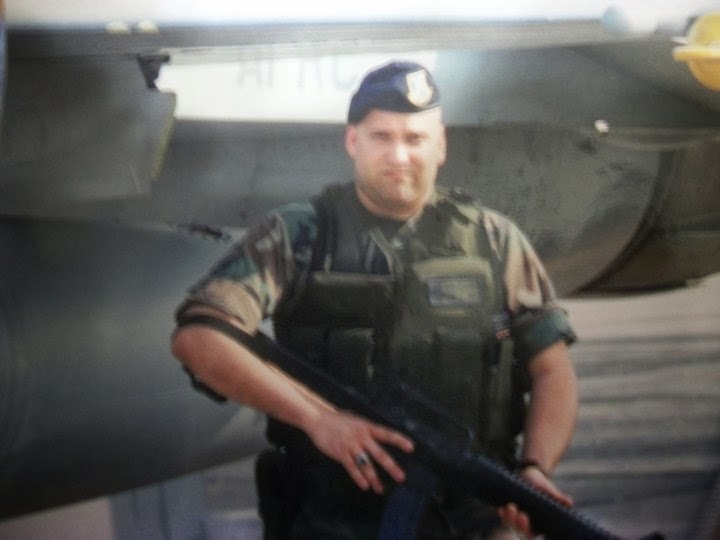 Rank Certificate + Budo Passport = 200$ , emblem/patch - 20$. 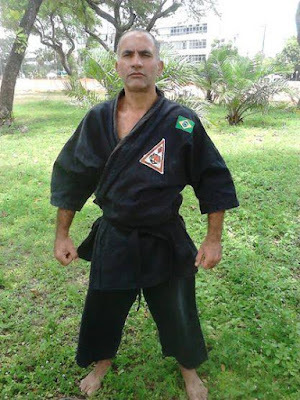 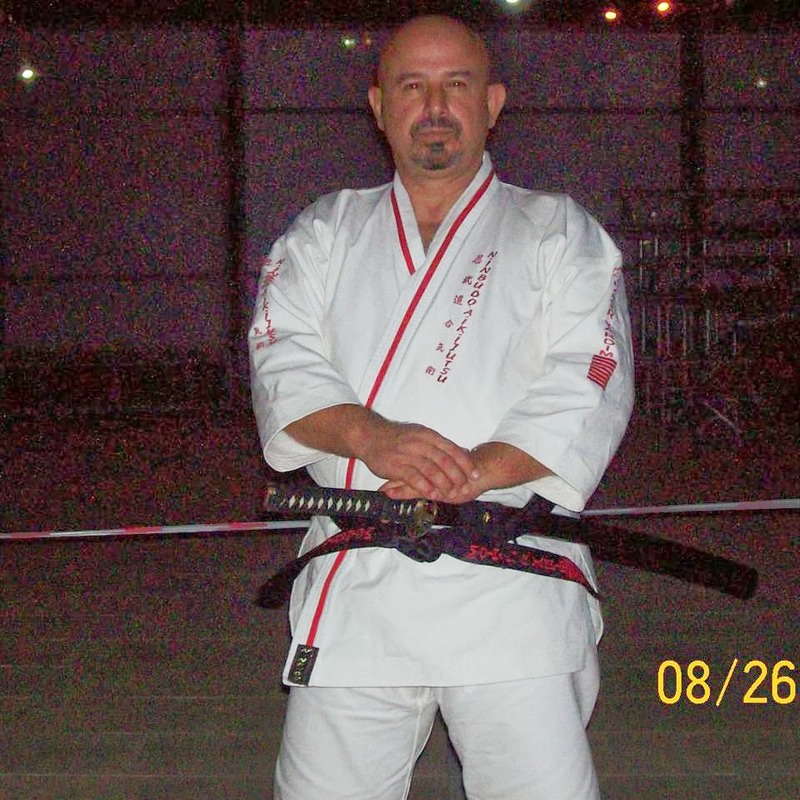 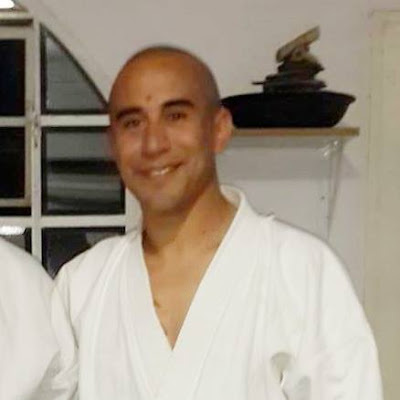 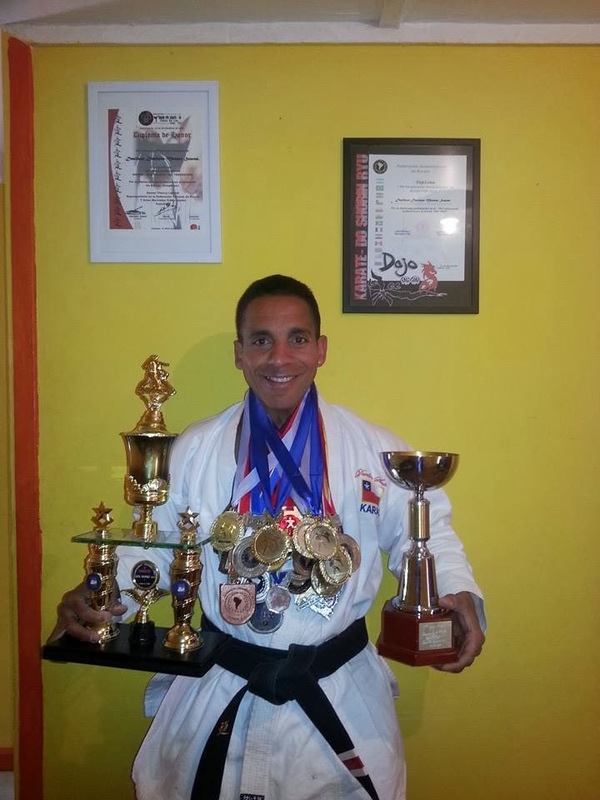 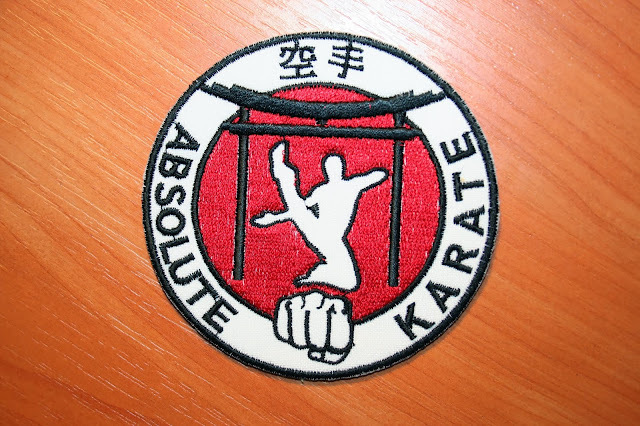 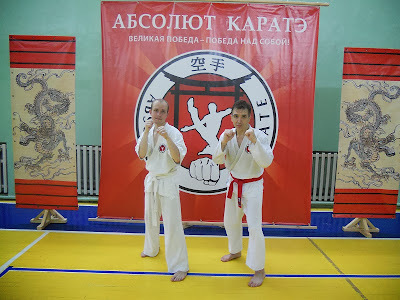 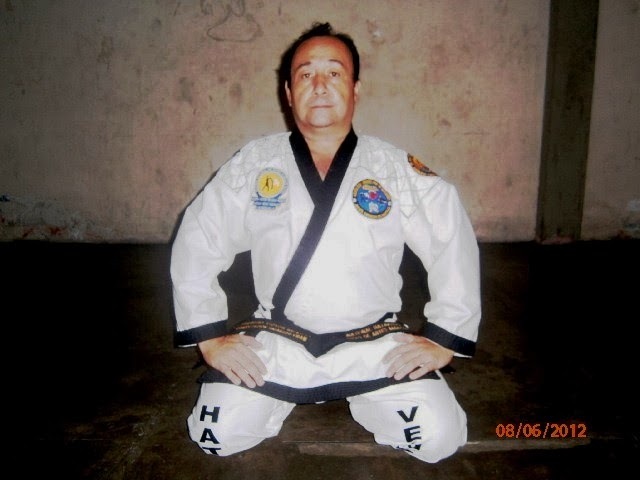 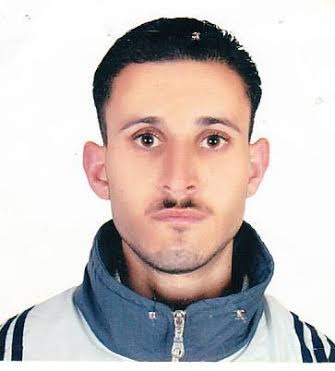 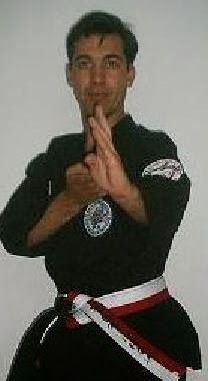 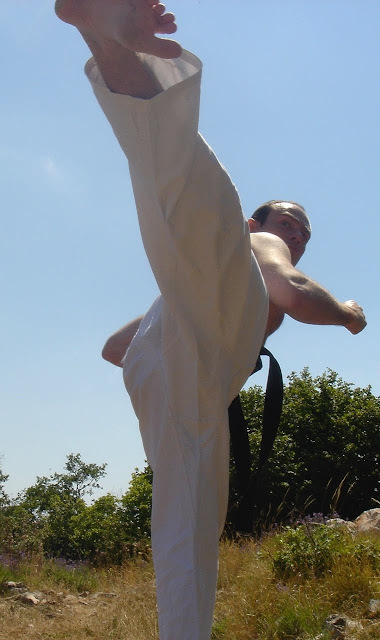 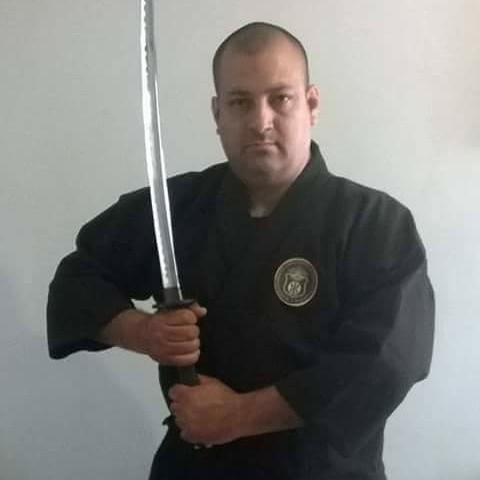 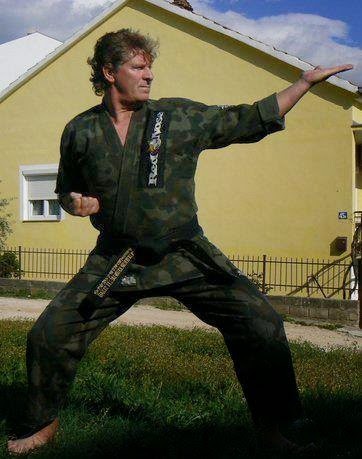 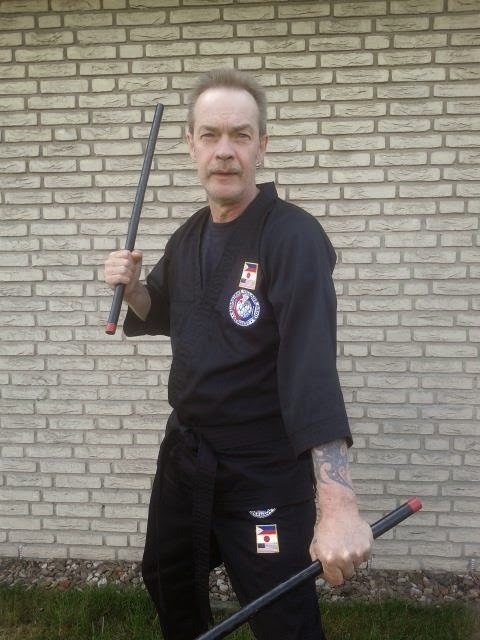 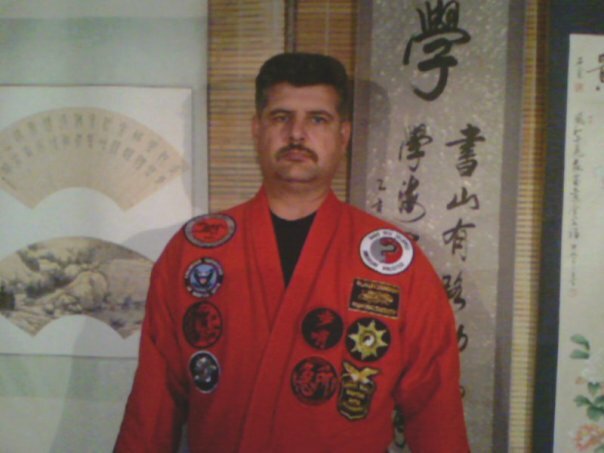 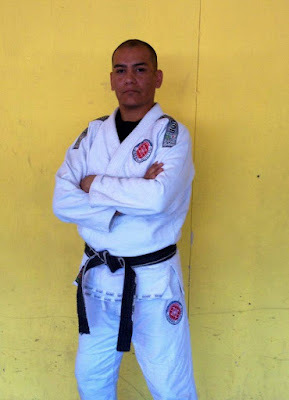 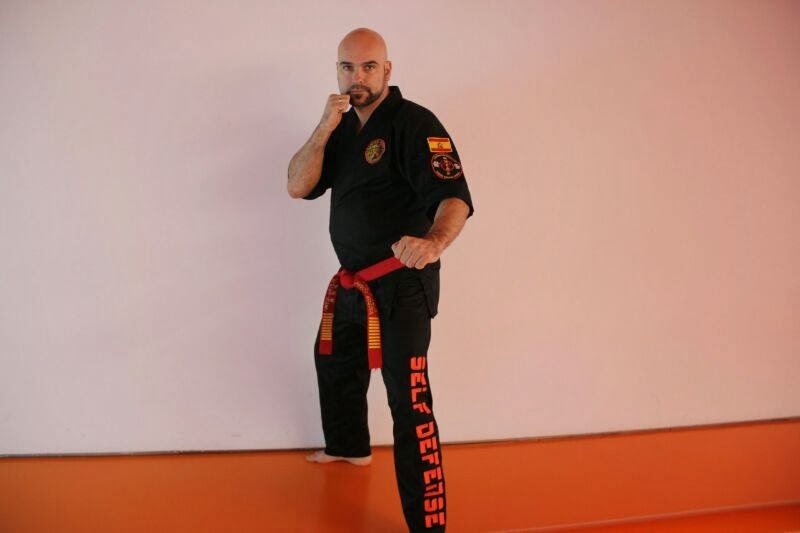 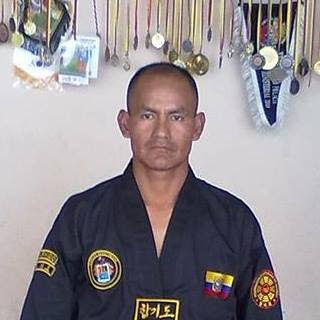 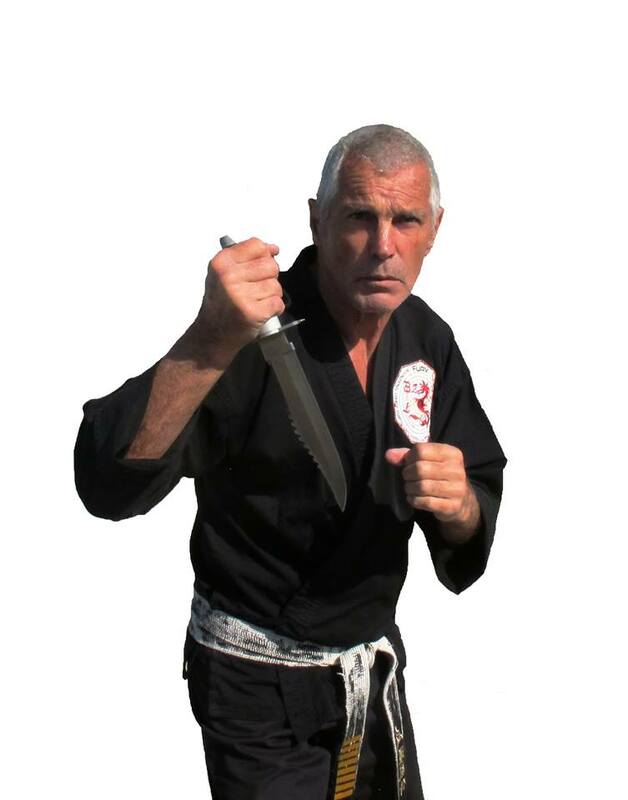 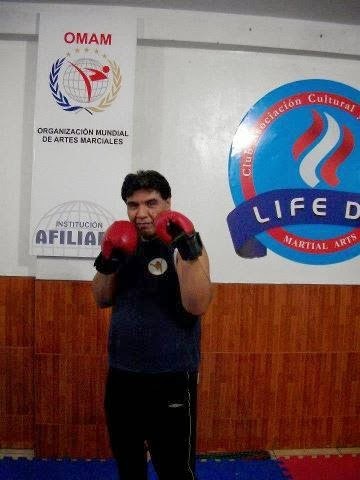 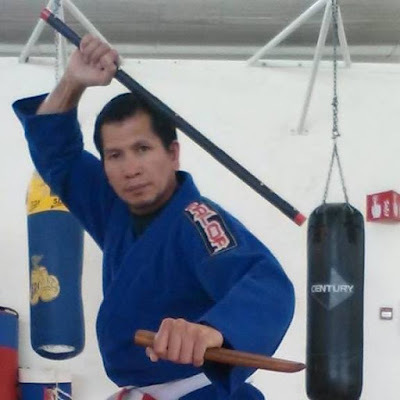 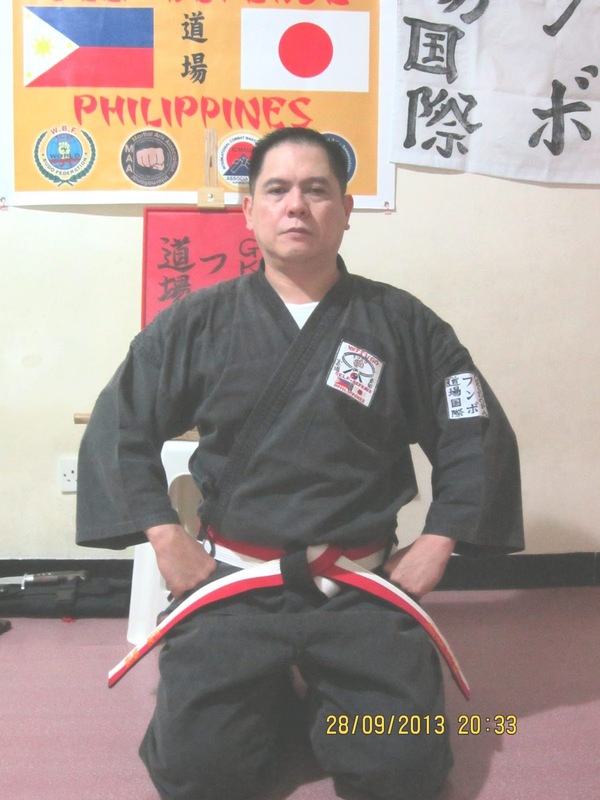 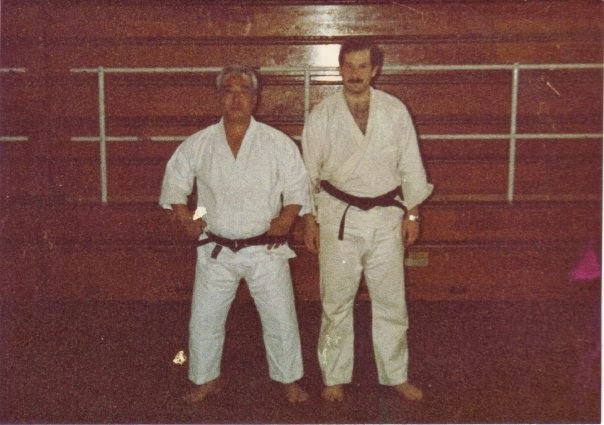 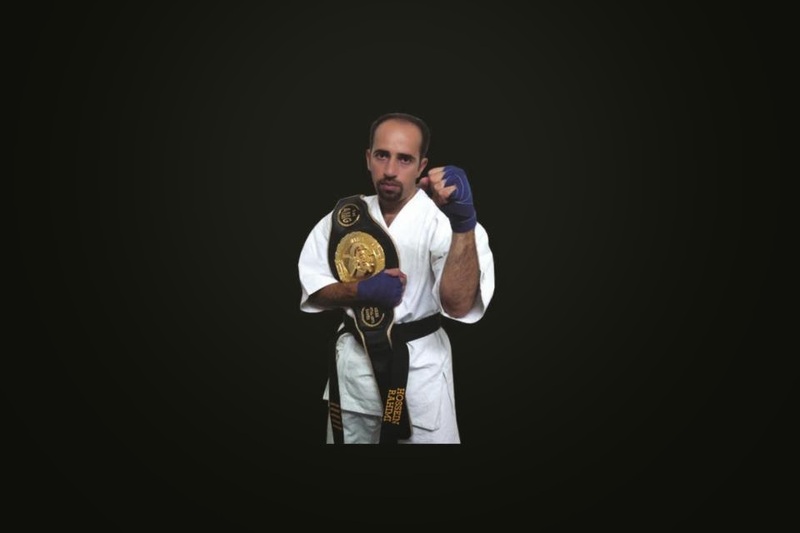 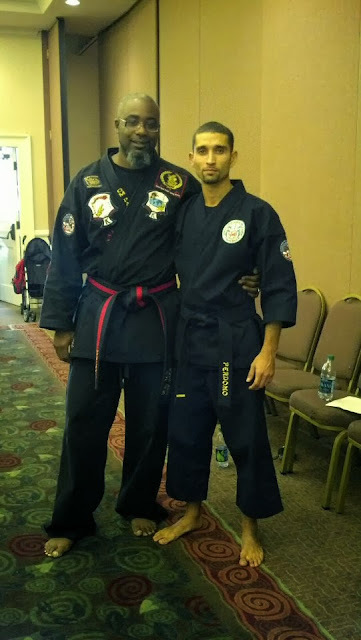 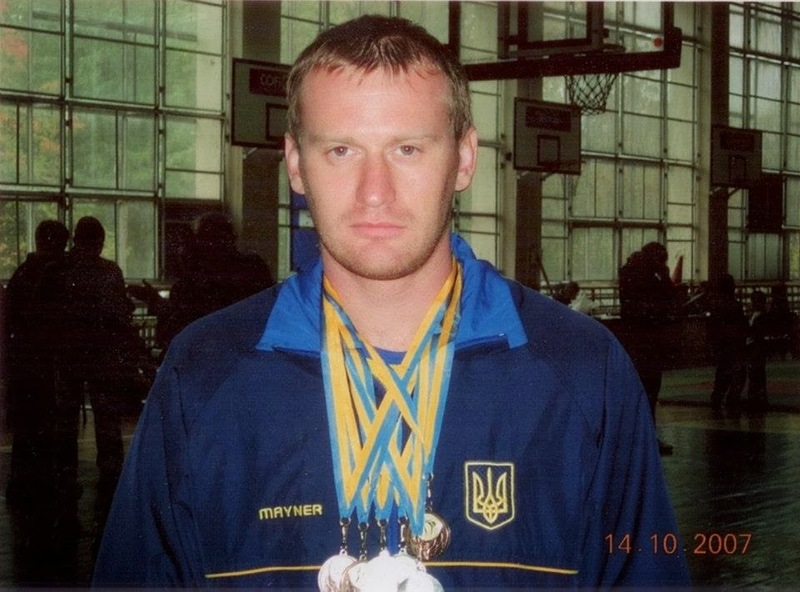 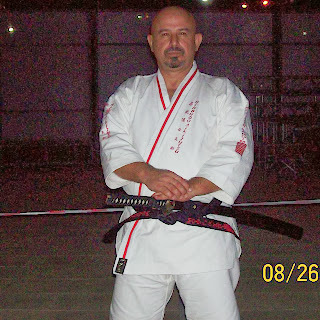 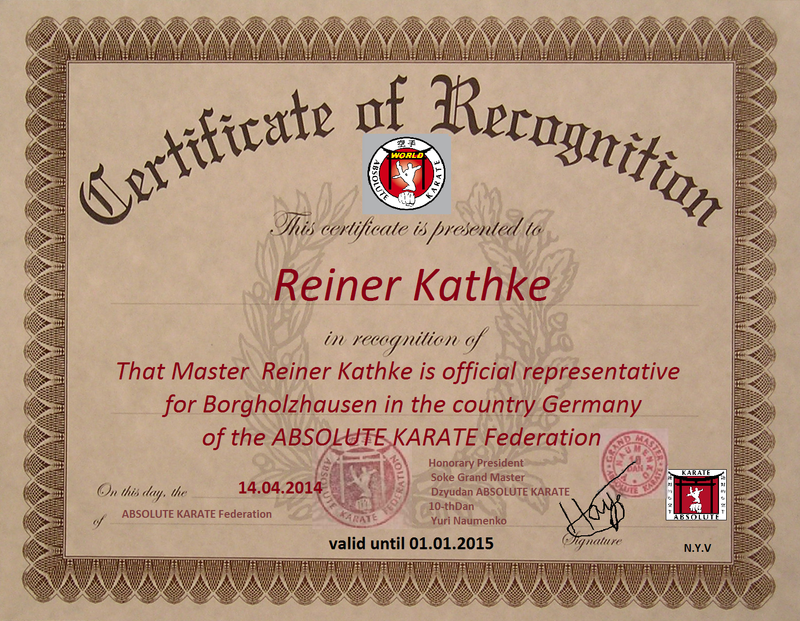 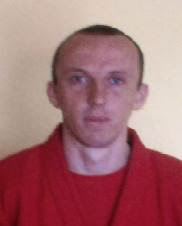 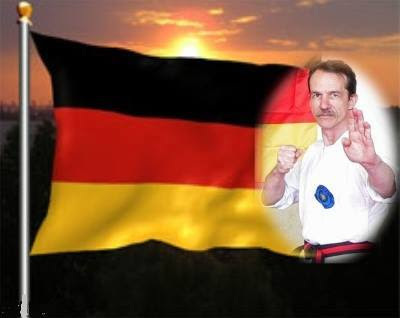 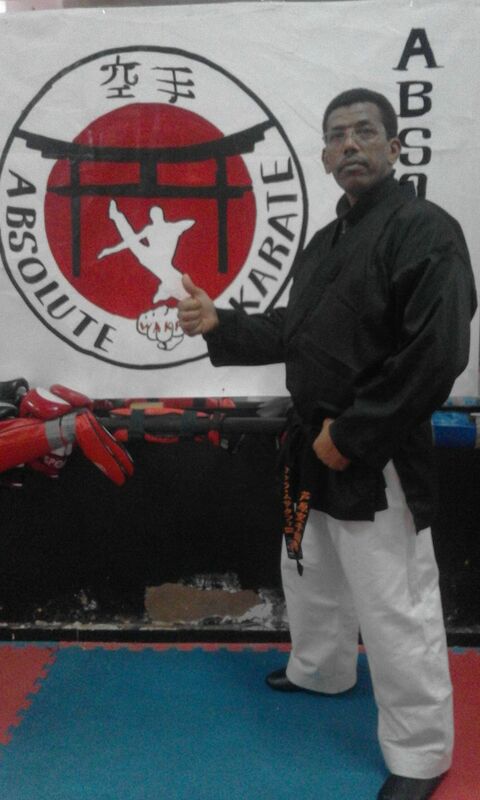 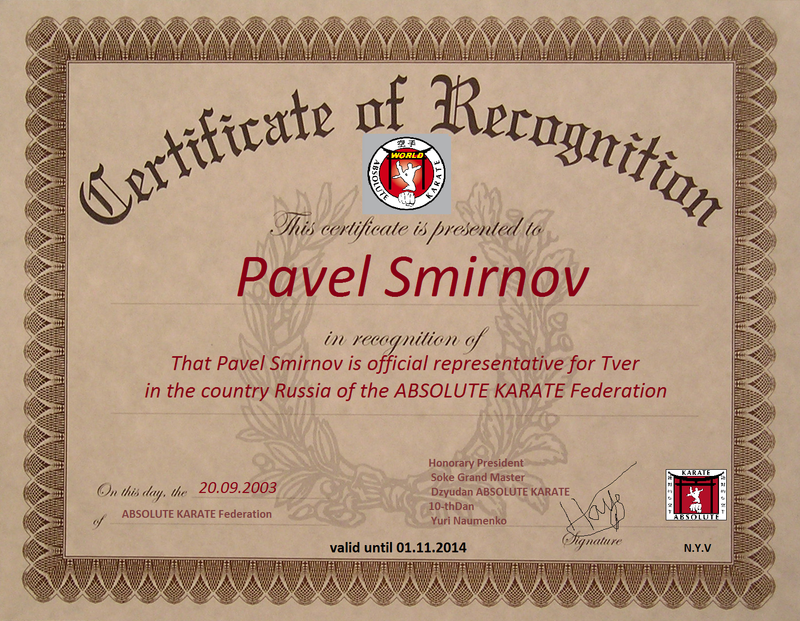 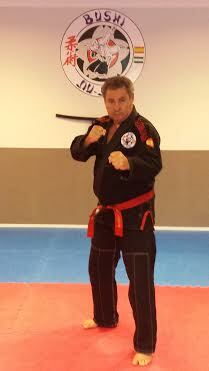 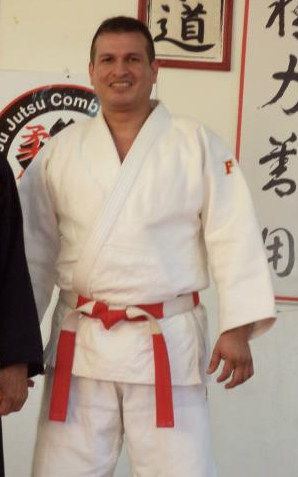 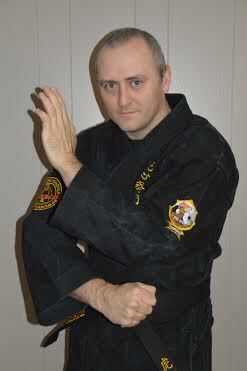 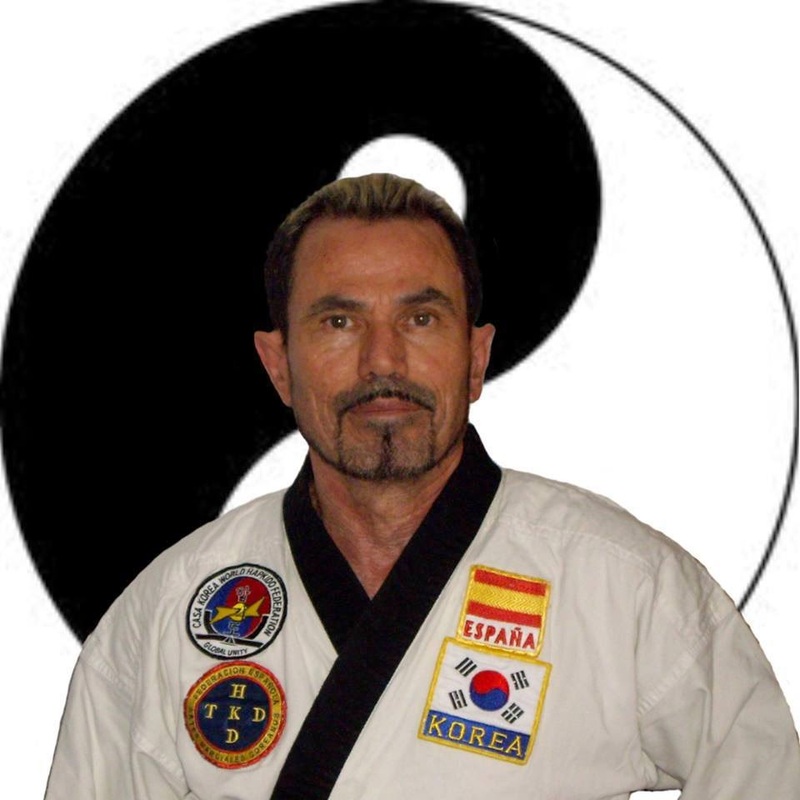 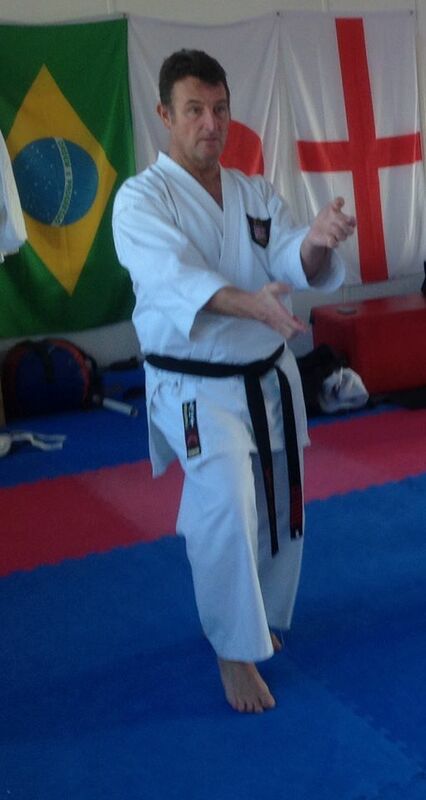 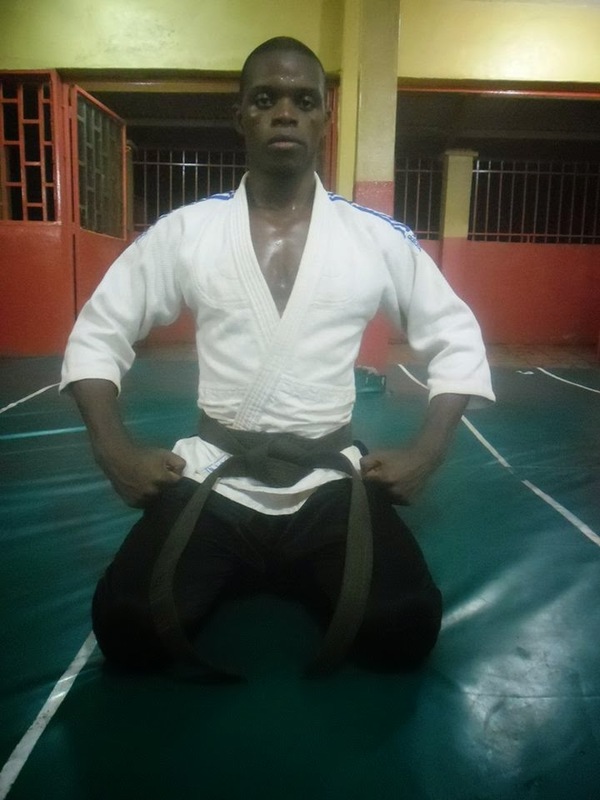 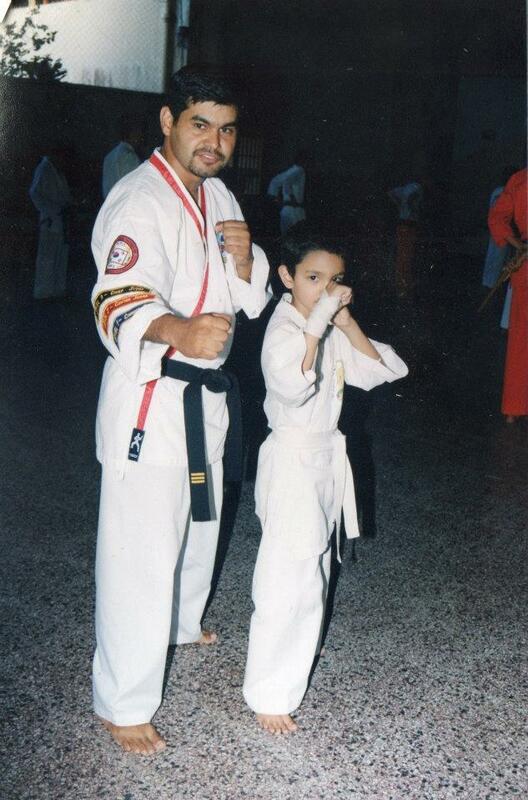 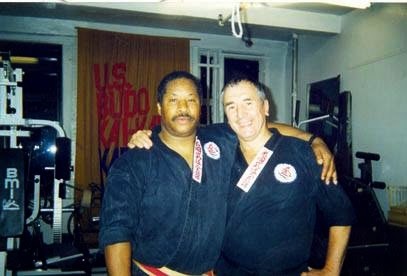 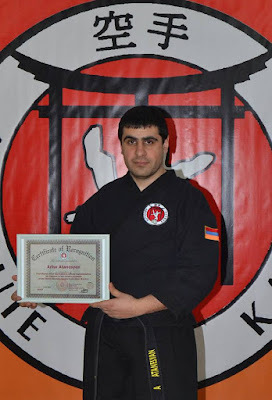 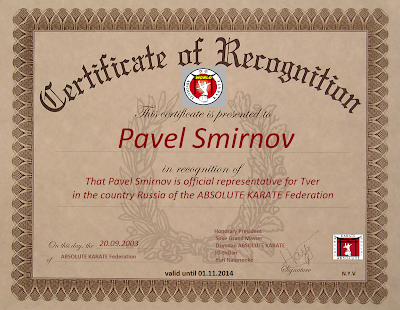 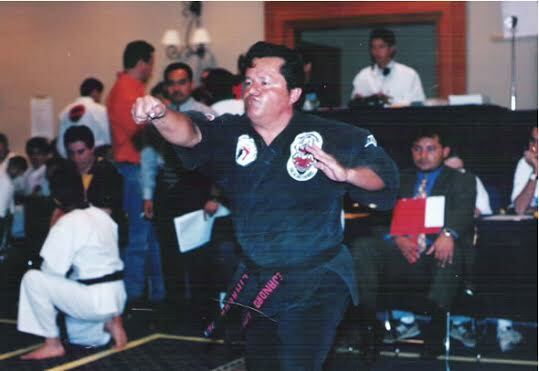 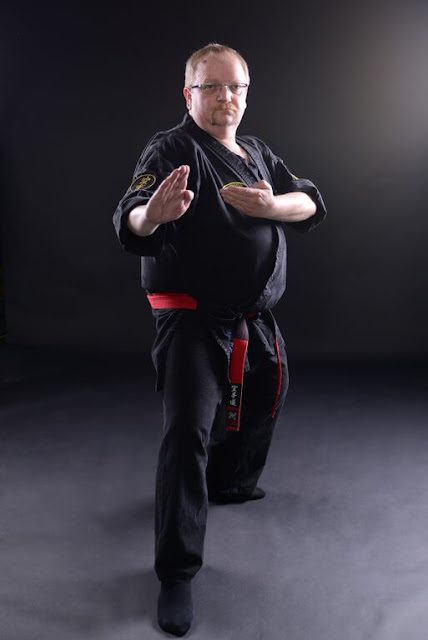 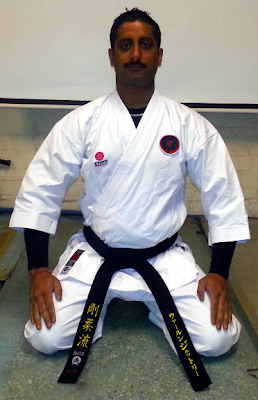 ABSOLUTE KARATE black belt - 100$ , Certificate of Representation - 100$. 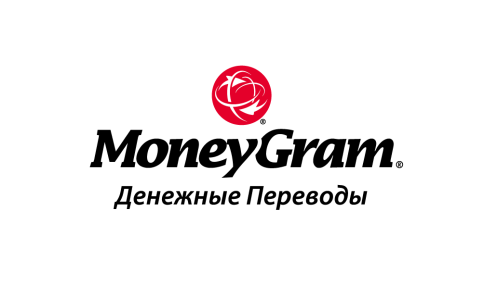 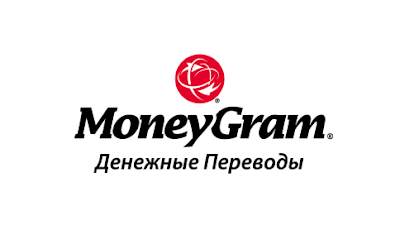 Plus payment of postal parcels..